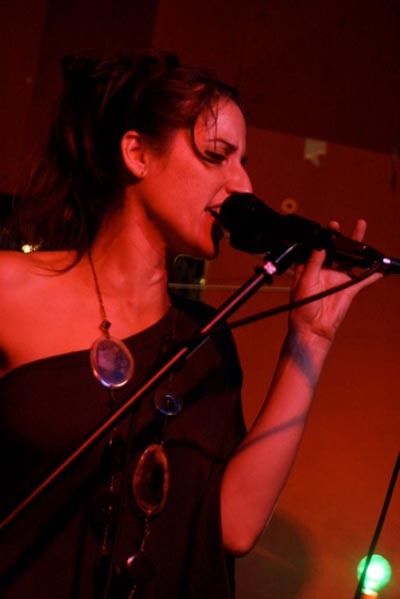 Ryat is a producer/singer/multi-instrumentalist, who communicates her studio compositions and improvisations through a live looping set-up featuring composer/multi-instrumentalist Tim Conley. She has performed and collaborated with many including King Britt, Mark Guilliana, DJ Logic, Jniero Jarel, Taylor McFerrin, The Disco Biscuits, Calvin Weston, Billy Martin and many more. She has opened for many including, The Wailers, Flaming Lips, Ursula Rucker, and MEW. 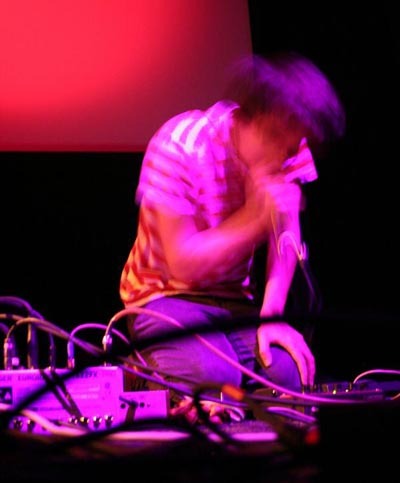 When not in a typical venue setting, Ryat will collaborate with multi-media/performance artists, film makers, as well as experimental electronic festivals. Cristian Subir� (aka Summer Recreation Camp) is an active member of Barcelona's underground music scene. He started his musical adventures as a member of the free-rock-performers Dead Man on Campus in 2004. After 2 years of learning how to make noise with instruments becomes part of the weird trio Coconot (with Pablo "El Guincho" D�az and Jens Neumaier from 12twelve and Guilia y los Tellarini). During the long hiatus the band is taking he has focus on his solo project and in making music with his buddie Simon Williams (Jahbitat) as Narwhal. Apart from all this he has colllaborated and collaborates live with other locals acts such as Les Aus, Albaialeix, Espaya o La Orquesta del Caballo Ganador. 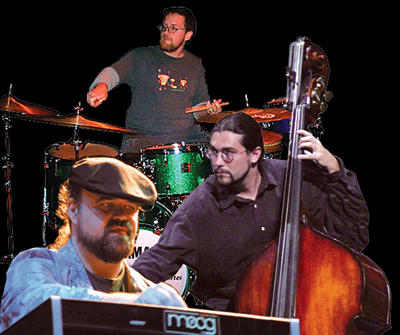 Keyboardist Allen Welty-Green, percussionist Davis Petterson & bassist Gabriel Monticello create spontaneous music. It's improvised but is it jazz? It's spacey but is it jam?